We’re a membership organisation that provides advice, resources and training for Liberal Democrat councillors and campaigners across Britain. 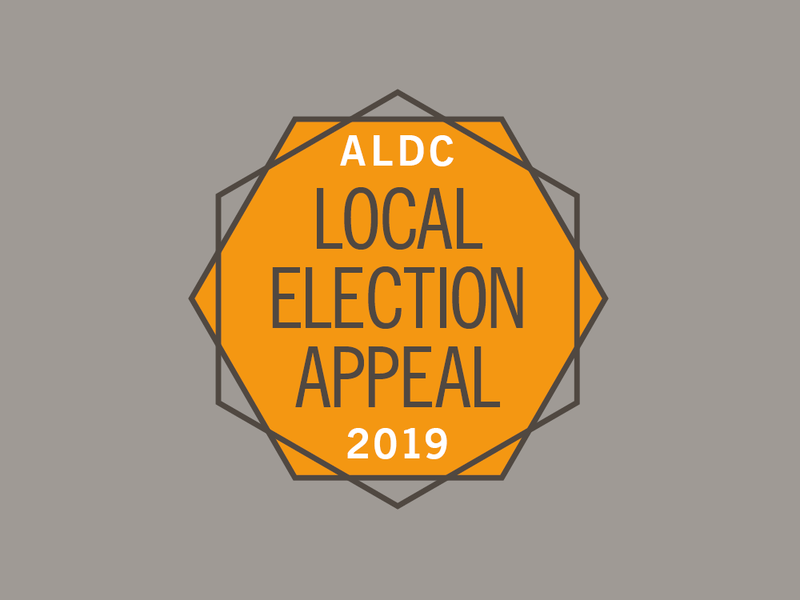 We want to make sure your election campaign goes as smoothly as possible, so we’ve gathered together all of the essential templates for you to easily adapt for your own campaigns. The dates of our highly regarded residential campaign training weekends in 2019 are: Summer, 28-30 June and Autumn, 22-24 November. 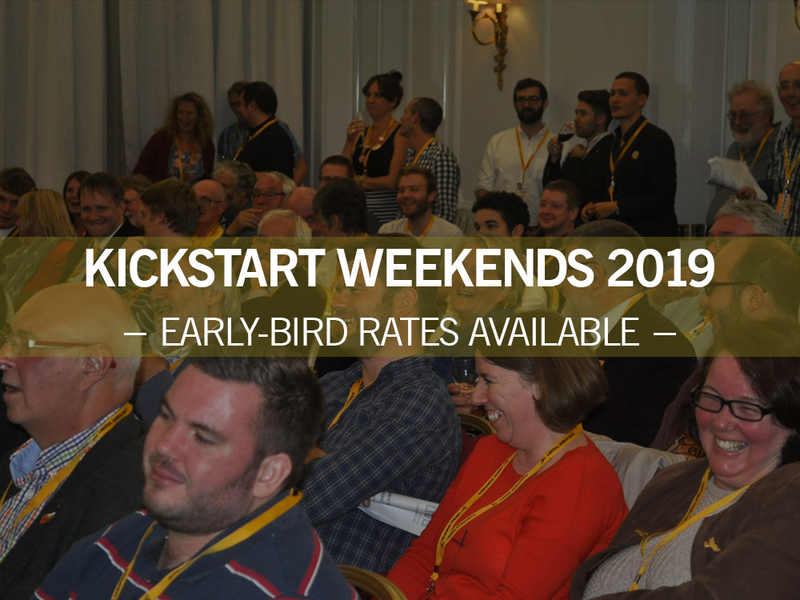 We are taking bookings for both at early-bird discounted rates now. 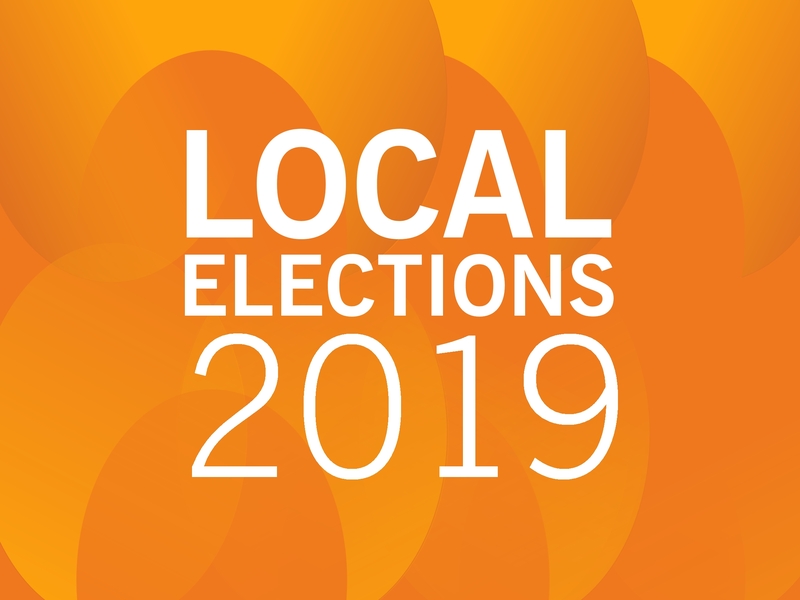 There are 8,000+ seats to fight on Thursday 2 May 2019. With your generous support, we want to raise £30,000 to spend on squeeze mailings to help 100 marginal wards get over the winning line. Your donations could make the difference. 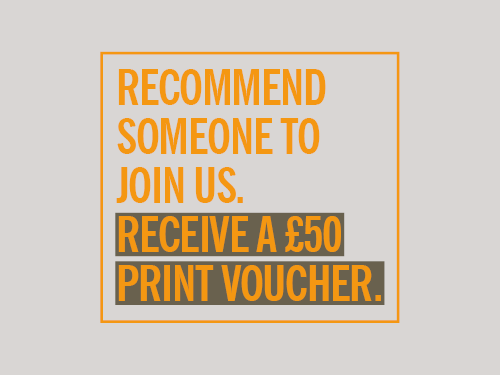 Our latest recruitment offer for ALDC members… recommend someone to join us and receive a £50 print voucher from our print partners, Election Workshop.